Repainting or Staining your wood fence is a great way to boost your properties curb appeal and make a big difference in the overall aesthetics of your home. You’ll probably agree that an old dilapidated fence on someones property doesn’t make the house or property look very well cared for. 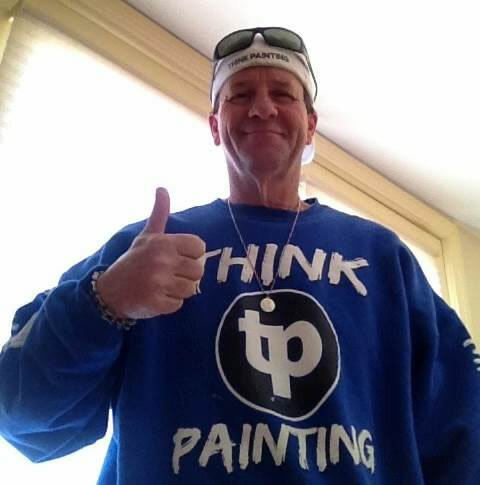 ThinkPainting has painted many fences for our customers over the years and thanks to our precision like prep and paint process we can leave behind nothing but a fantastic looking fence that is ready for many more years exposed to mother nature. 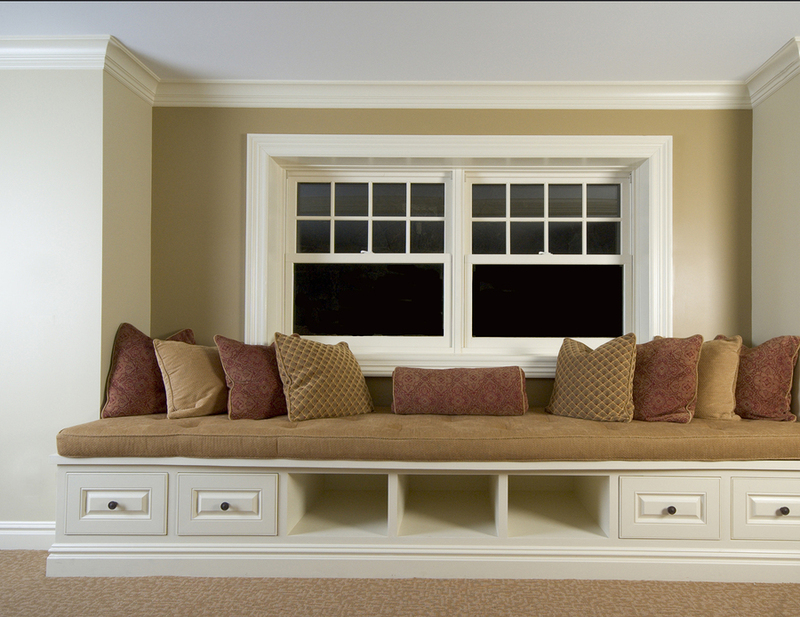 The best part is, you don’t have to be the one outside all day, bending over, scraping, sanding and painting because our painting crew will take care of that for you. We can help you choose the right products and the right color combos to help compliment your existing landscaping or property decor. Thorough inspection of the fence and surfaces to be painted. 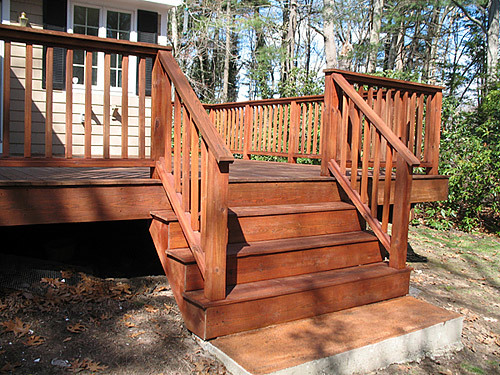 Repair any damaged wood or boards that need to be replaced. Scrape off all loose paint and sand down for a smooth finish. 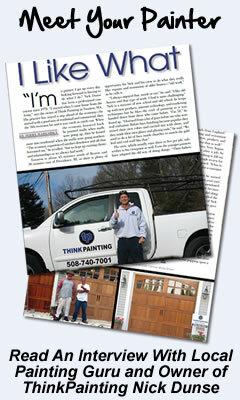 Repaint or Re-stain your fence with your chosen color or tint. 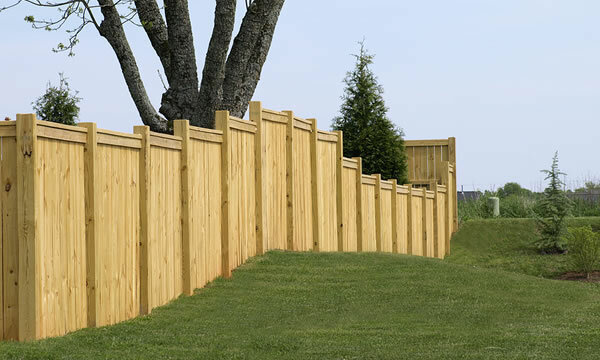 Depending on the size of your fence most smaller projects can be completed in one day, while larger projects may take a couple of days or even a week or more depending on the overall length and height of the fence and how many coats of paint or stain we are applying.